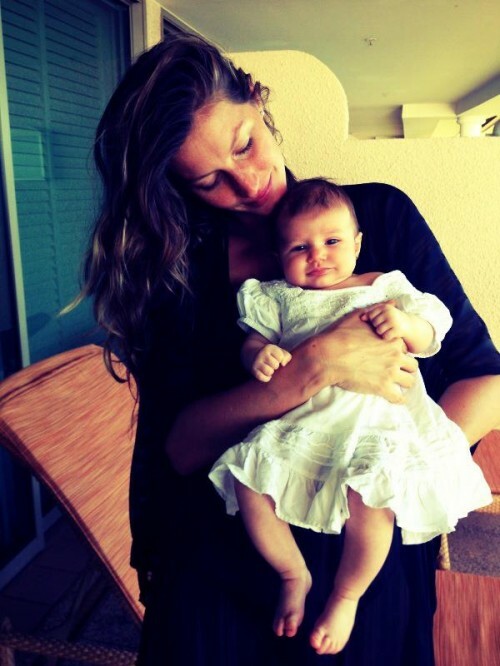 Home » Gisele Bundchen Shows Off Baby Vivian! Here she is! Born on December 5th, Gisele Bündchen is finally showing off her baby girl Vivian Lake. Love is everything!!! Happy friday, much love to all. February At Disney Junior Filled With New Episodes & A Disney On Ice Contest!